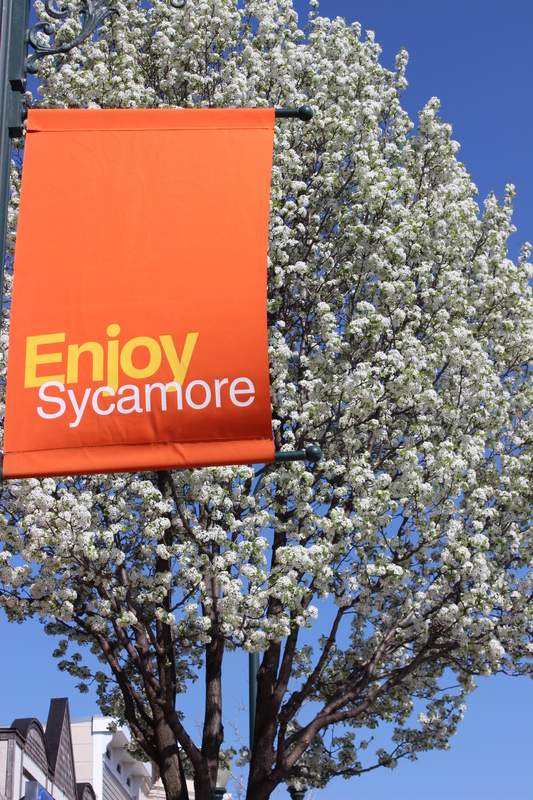 The Sycamore Chamber of Commerce seeks to make commerce happen through business expansion and attraction, as well as the advocacy efforts that help improve business in our area. Funded by our Membership Investments, we work for a healthy economic climate of good jobs, capital creation, and honest, efficient government. Our strength lies in the number and diversity of our Membership. 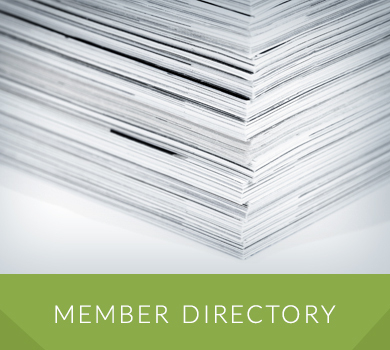 Because we collectively embody the vast experience of the many businesses and professionals in our Membership, we have the knowledge and insight to identify issues of importance to our business community, and the combined means to devise and implement strategies to address them. 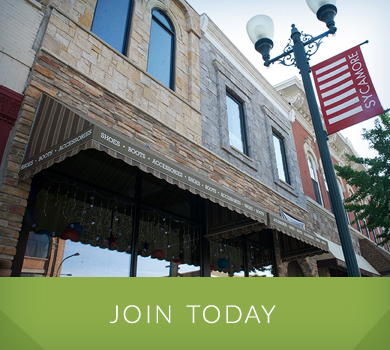 Our Chamber Members are the most responsible, innovative, and conscientious business and professional people in DeKalb County. We accomplish collectively what no one business or professional can do alone. 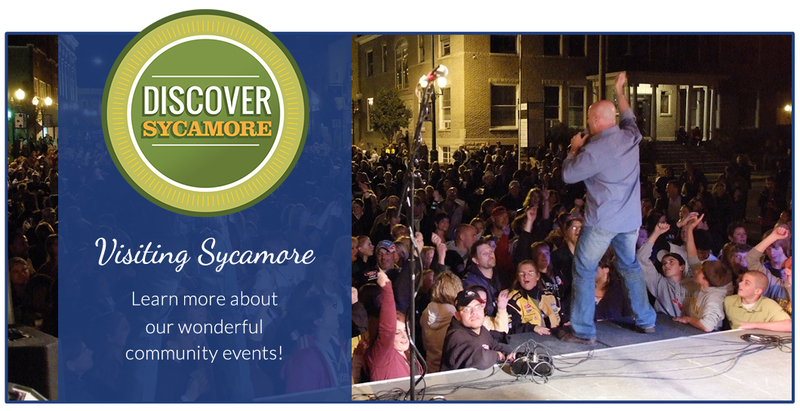 There is power in the partnership with the Members of the Sycamore Chamber of Commerce..